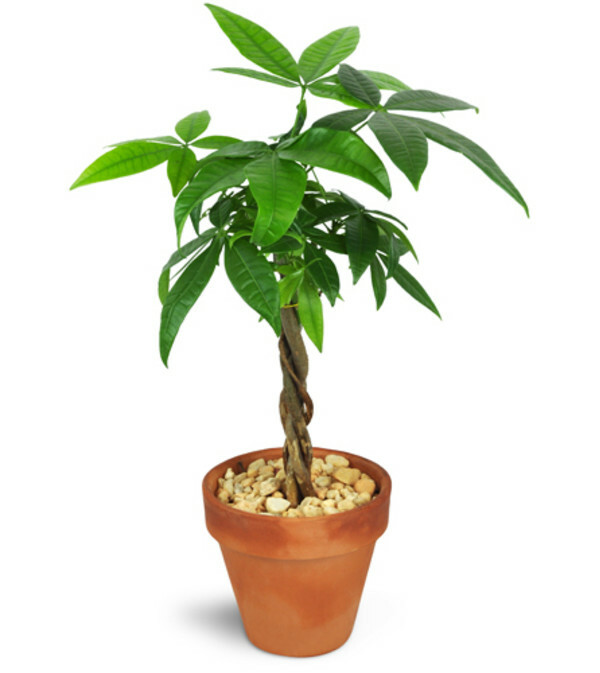 Send your best wishes for prosperity and good fortune with a perfectly petite money tree! 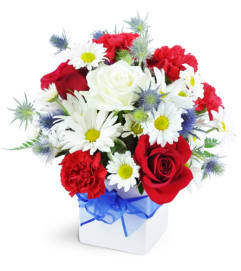 Small enough to be placed on a side table or desk, while still making a big statement for your friends or colleagues! One 5" pachira, or money tree, is carefully planted in a terra cotta dish and topped with small rocks. A perfect gift for home or office. Truly an awesome florist! 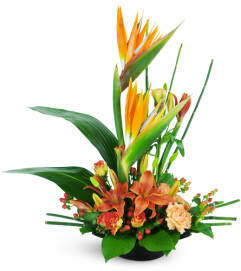 Great service and selection, including hard-to-find tropical flowers. We’ve always had good experiences here. Very quick service and same day delivery. It was hard to describe or picture what I wanted. But they did a marvelous and beautiful job. It exceeded my expectations. The bouquet I ordered exceeded my expectations. 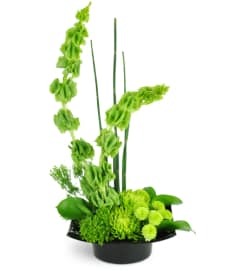 The recipient was thrilled with the arrangement. Delivery was right on time – – – all in all exceptional service! 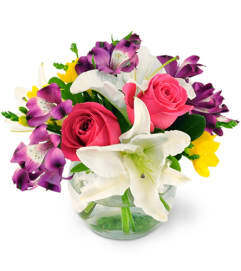 Awesome Flowers is a Lovingly Florist in Vancouver. Buying local matters. Discover how Lovingly supports local florists. Copyrighted images herein are used with permission by Awesome Flowers.